RidgeTex Realty (broker), is a Texas farm & ranch real estate firm headquartered in Stephenville, Texas, the “Cowboy Capital of the World”. Clients have trusted our guidance in hundreds of successful rural land transactions over our 30 years in the land business. 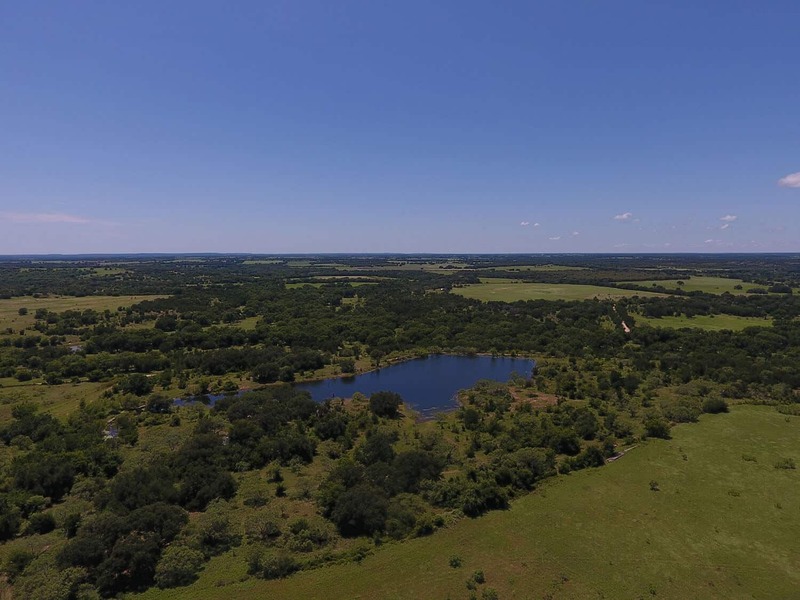 Aligning our land broker expertise and experience with our passion for farm & ranch land raises our service level to exceed our customer’s’ expectations.